The car is powered V12 engine, in just about in 6.2 seconds it does 0-100kmph. 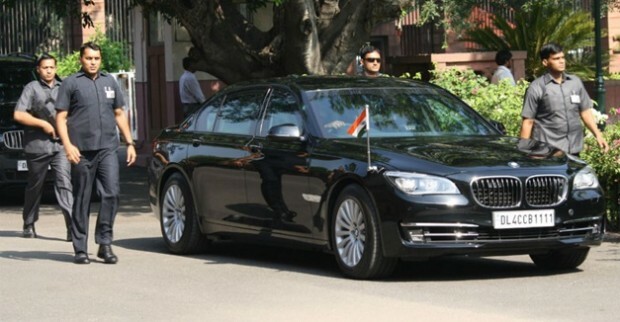 The decision to put back Ambassadors by BMWs was done by Atal Bihari Vajpayee in the year 2003.
on the other hand, the Special Protection Group (SPG) decided that he must choose for BMW 7 Series 760Li Security Edition, which is the most protected vehicle in the country. 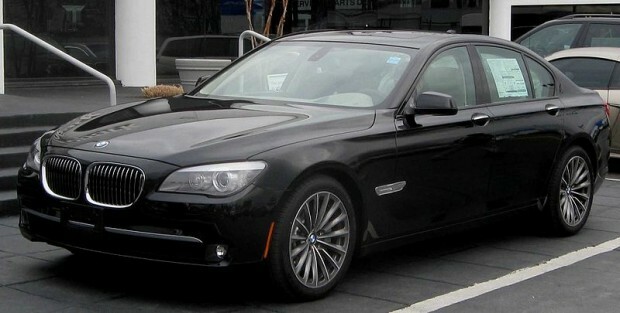 BMW Vehicles are the most secured cars in the world they are designed to survive a array of 3 risk situations street crime (attacks with blunt handguns and objects Organised crime (attacks with the most commonly used automatic weapon in the world, the AK-47) attacks with explosive devices and armour-piercing weapons.